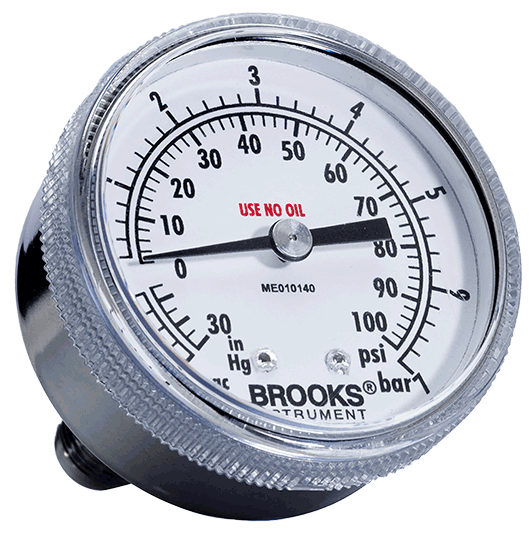 Industrial pressure gauges with exceptional versatility and reliability to handle industrial processes. 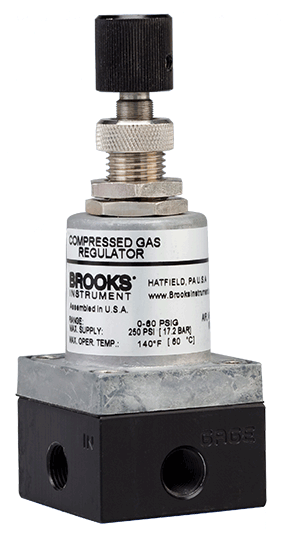 To withstand the pressures of demanding industrial applications, pressure gauge manufacturer Brooks Instrument offers a wide range of pressure gauges, pressure regulators, pressure switches and transmitters employing durable designs and materials. Using 316L stainless steel wetted parts ensures robust, reliable performance in harsh service applications in gas panels, gas cabinets, valve manifold boxes, process analyzers and more. 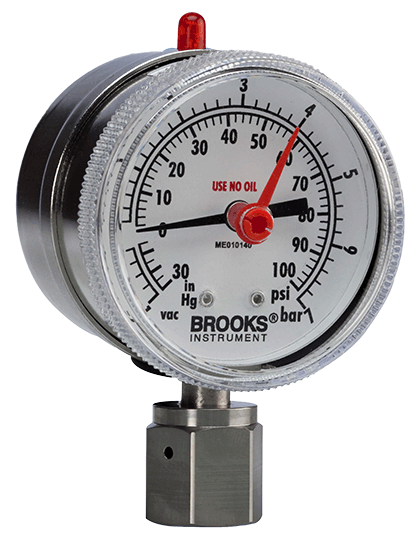 Select the pressure device that best serves your process requirements.